Are the team members afraid? Do you hear a lot of “blame” words, or “us against them” comments? This may be because some of the patterns that Viyoma describes are active in your organization. Listen to this episode to find out what those patterns are and how Viyoma tackled them in the past. “Developing software for the shelf” is a common term that refers to the anti-pattern of developing software that no one uses. In this episode, Vyioma shares with us the story of a team that was doing just that. Creating software that was not used. What did she do? What were the practices to engage stakeholders? How to get the team to care again? 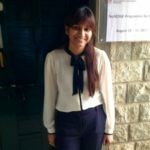 Listen to this episode to hear the story and Vyioma’s solution to those questions. The team was being asked to measure individual velocity and compare that with each other’s velocity. Problems ensued! In this episode, we talk about the individual focus, and why that may be catastrophic for the teams. How do we get out of that anti-pattern? That’s the topic of today’s episode, where we share alternative metrics and other tools that can help the team focus again on collective success. Viyoma uses the lessons from this book in her own work. She found the inspiration and tools to find the “Why” in every situation. 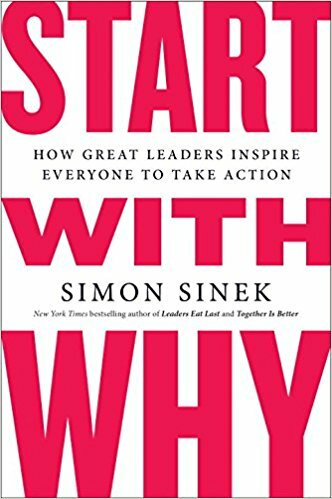 Read: Start with Why, by Simon Sinek.